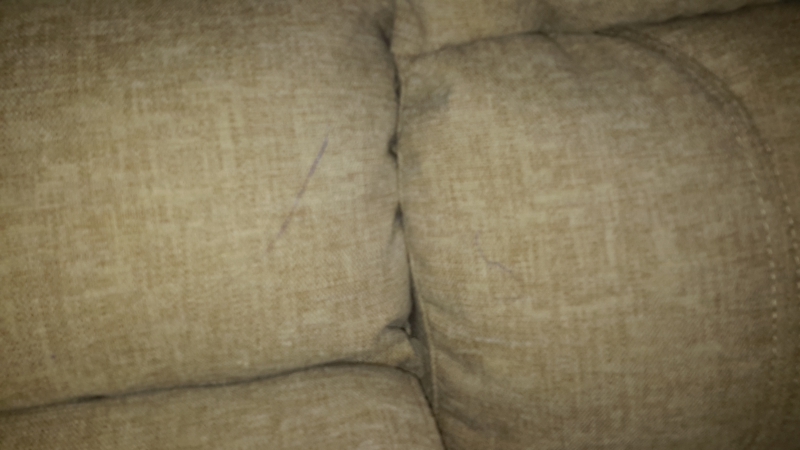 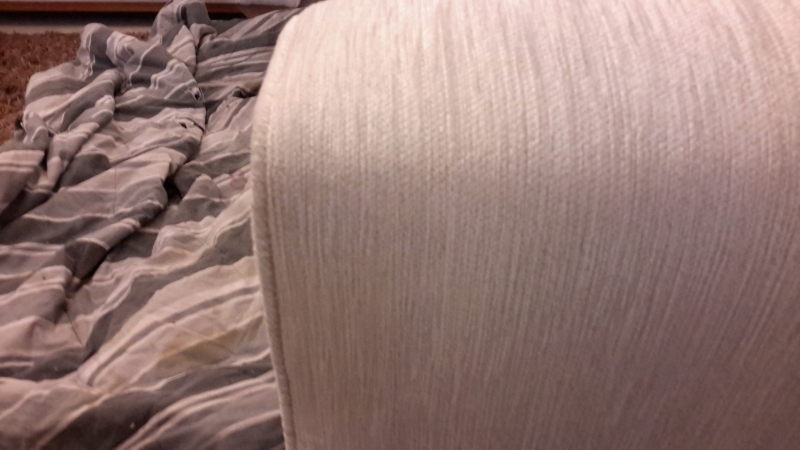 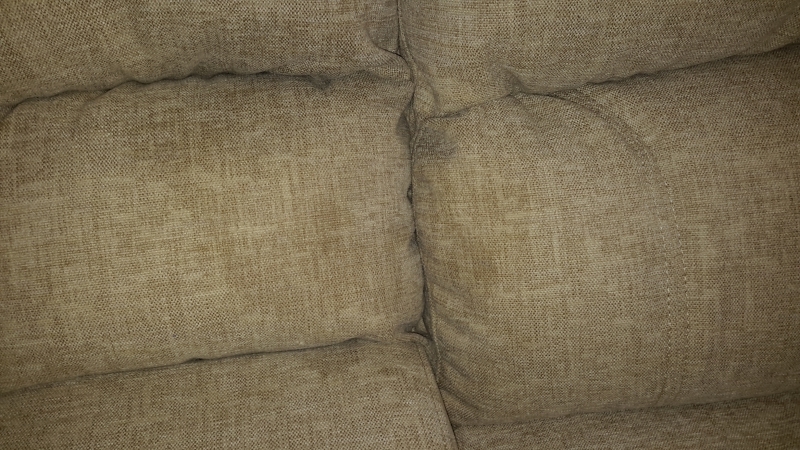 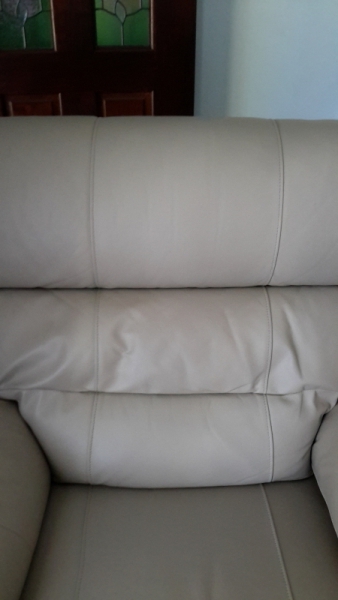 CLAP AUSTRALIA offers a wide range of domestic upholstery services. 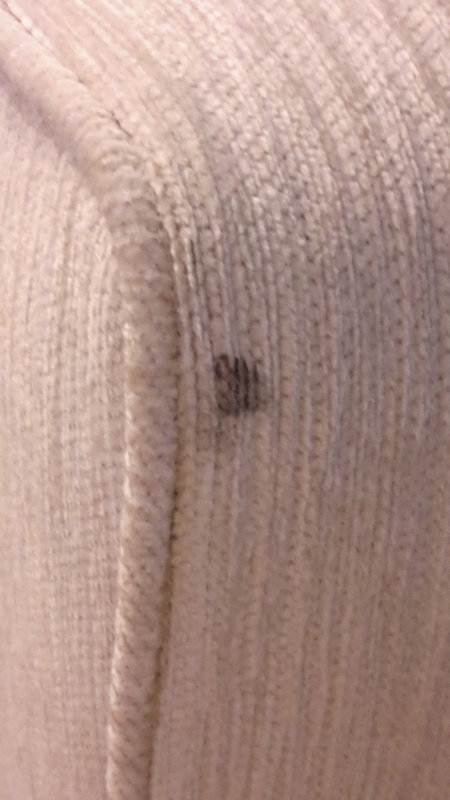 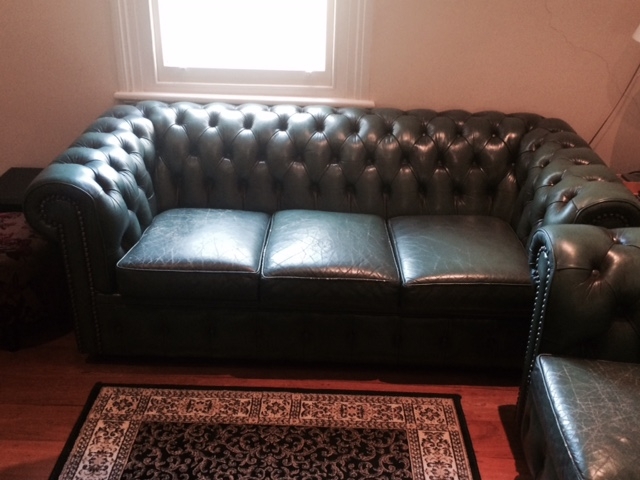 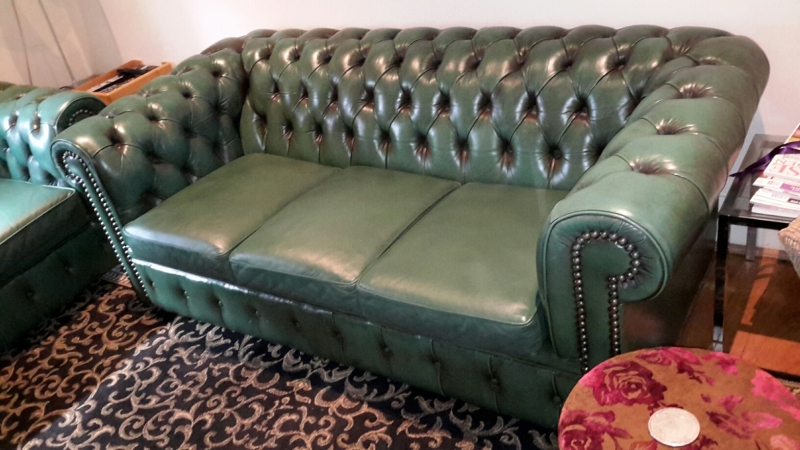 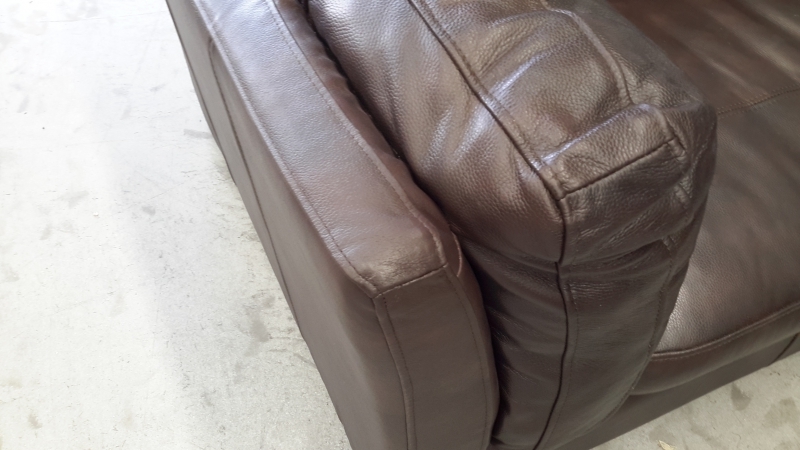 These services include Upholstery Cleaning, Leather, Fabric, Vinyl Repairs and re-colouring. 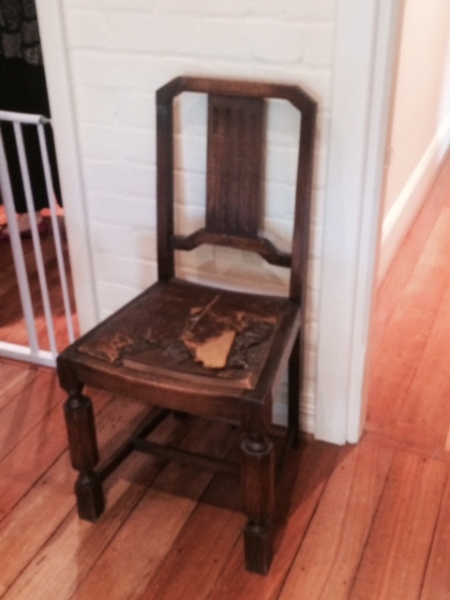 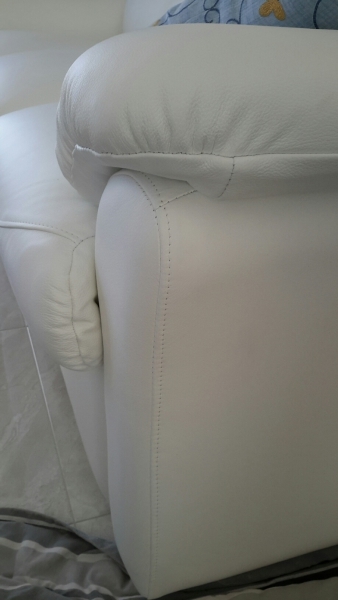 We also offer Leather and Fabric panel replacement, Frame and Mechanism repairs/replacement and full re-upholstery. 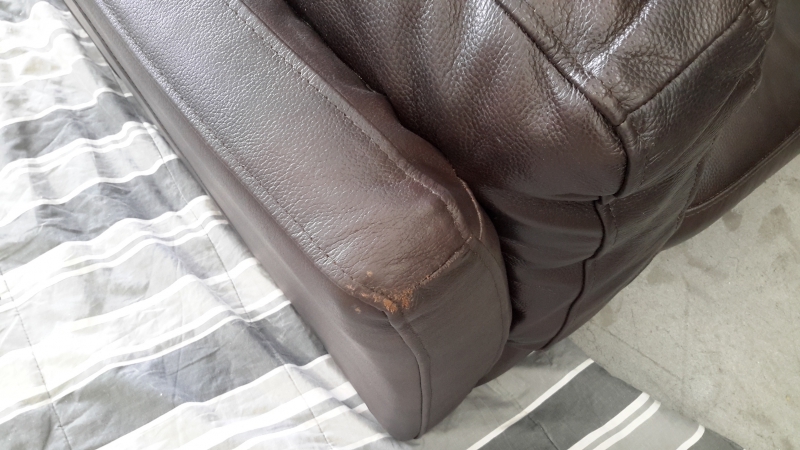 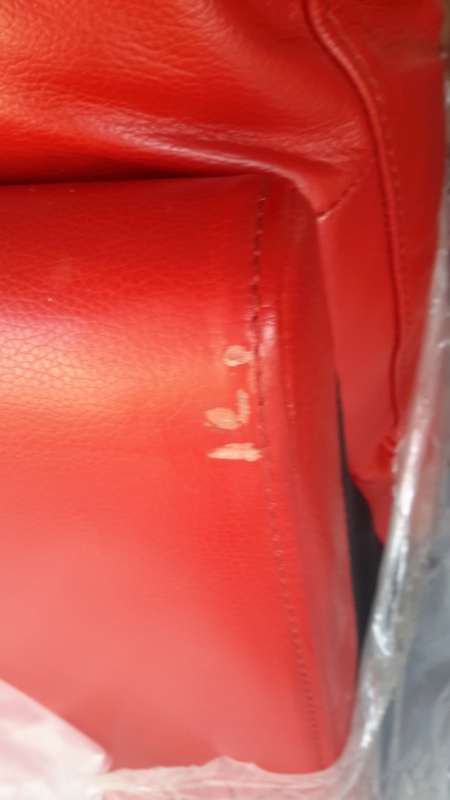 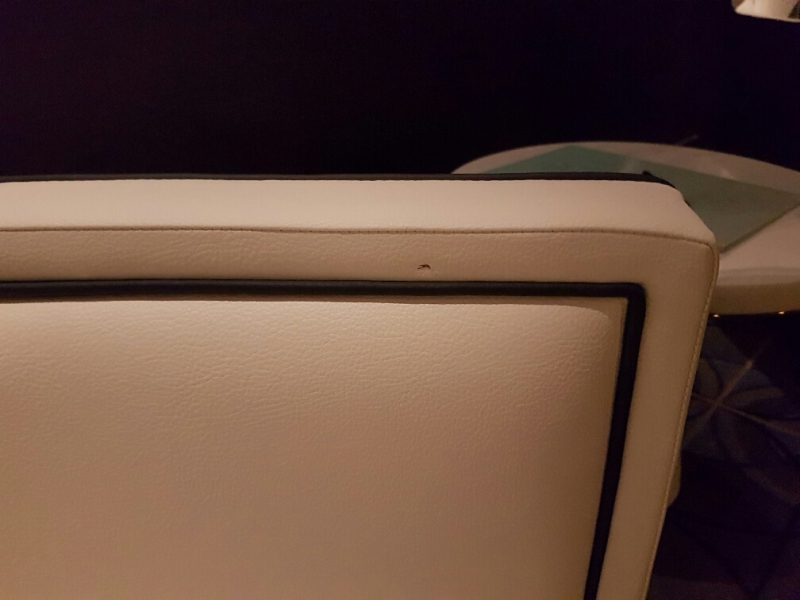 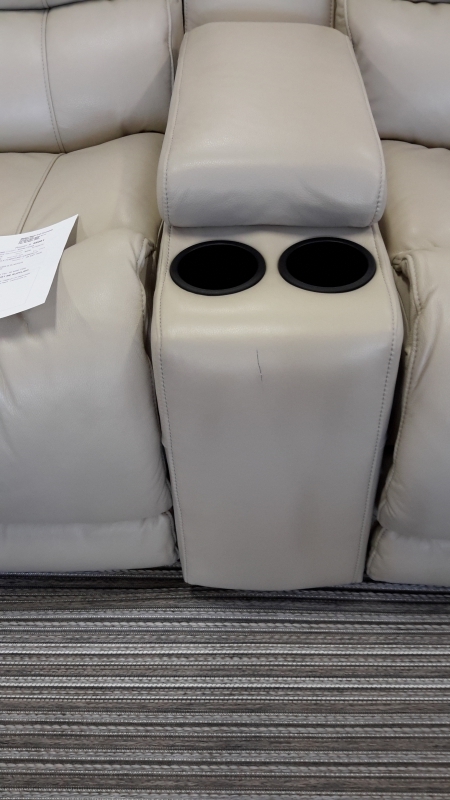 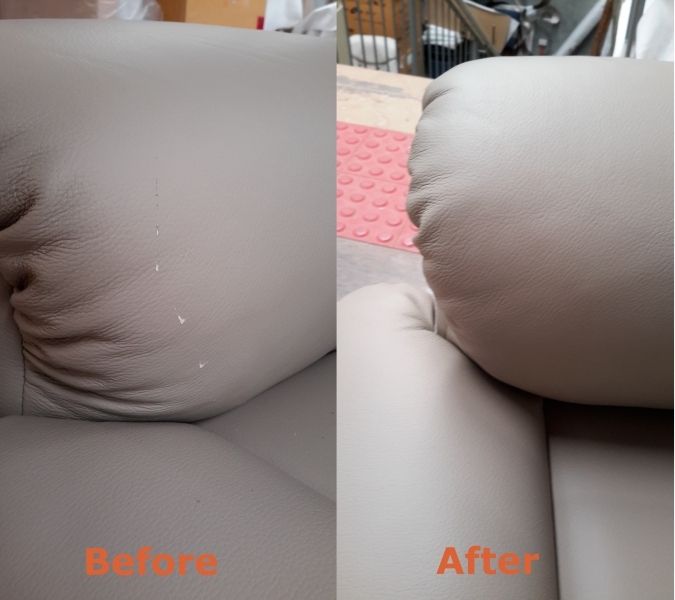 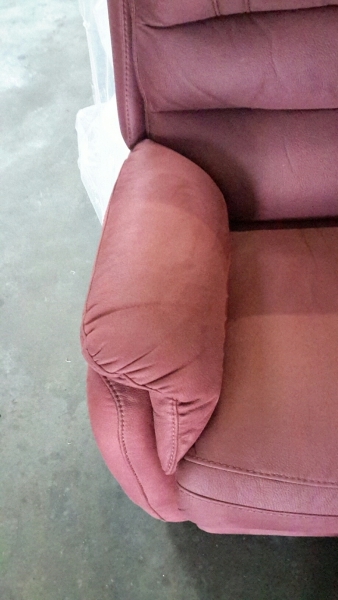 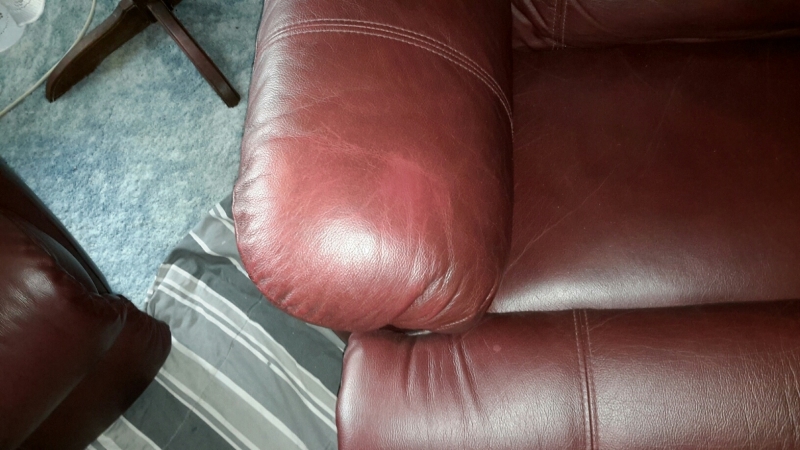 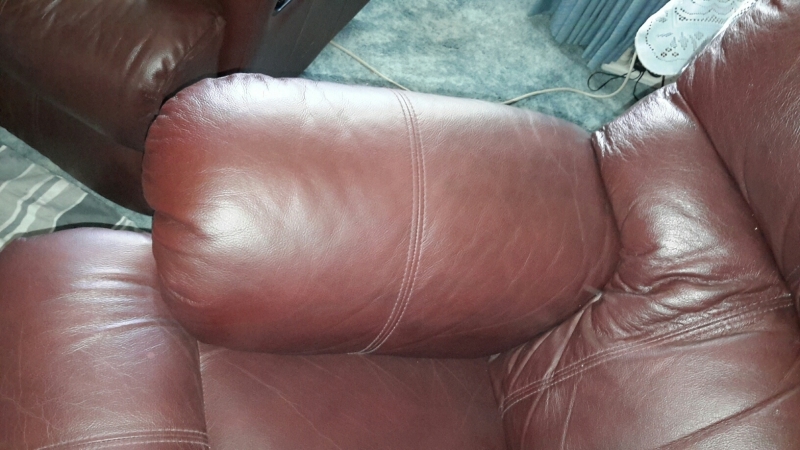 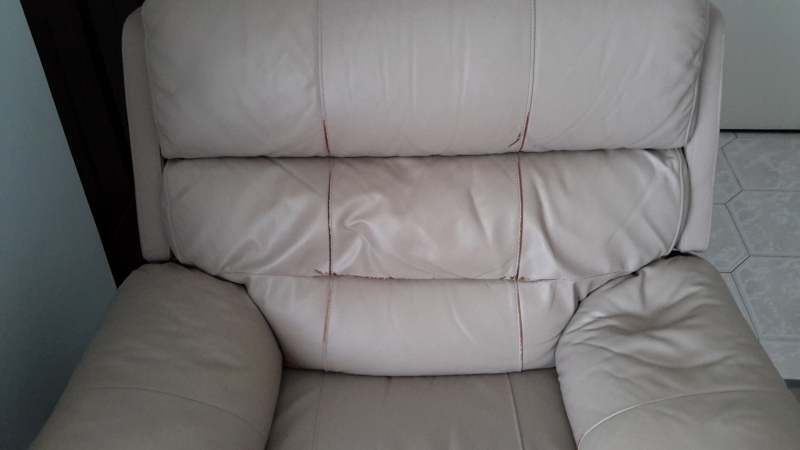 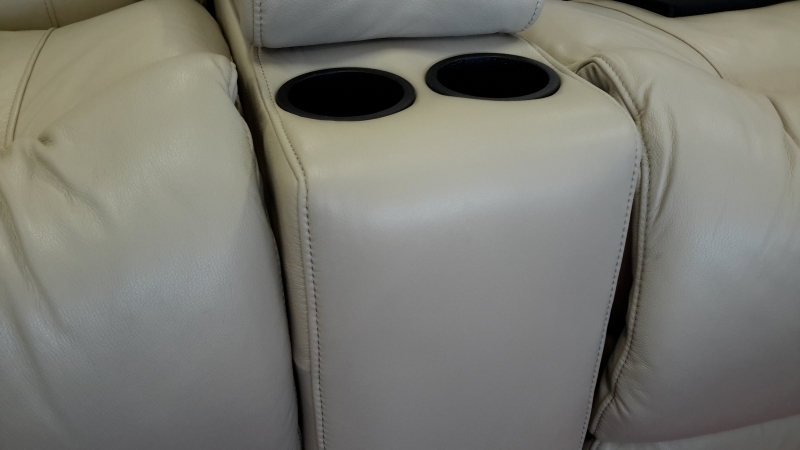 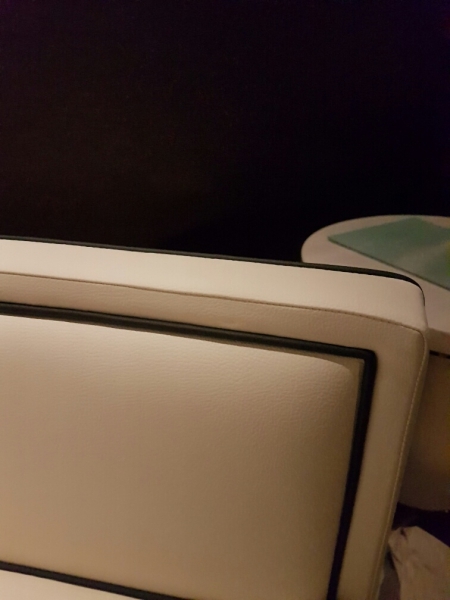 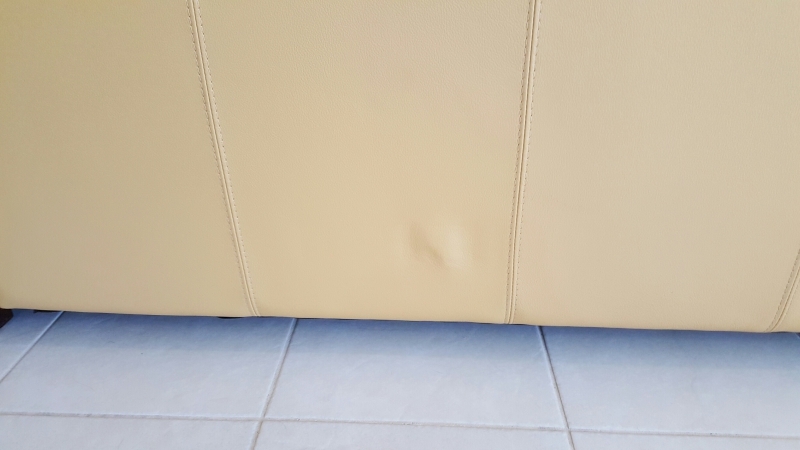 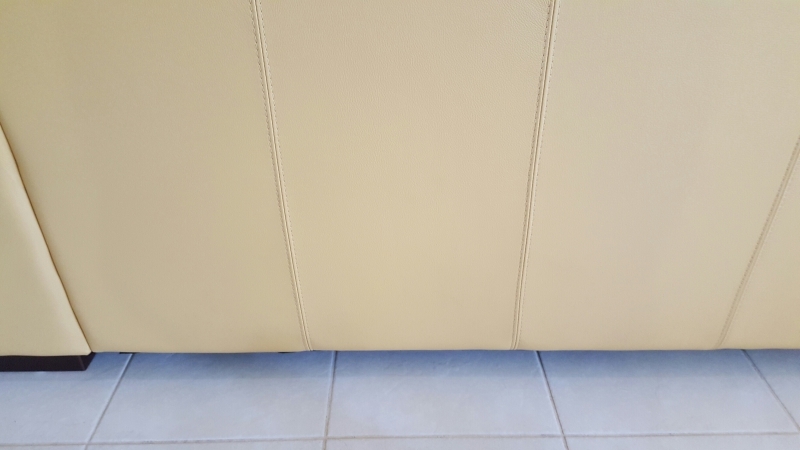 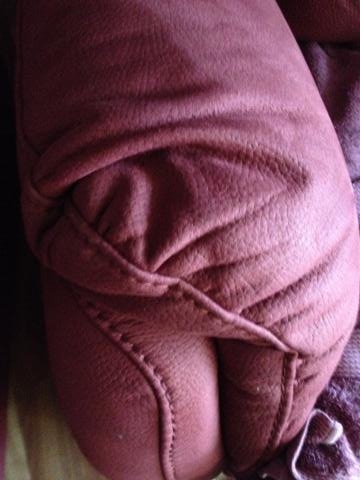 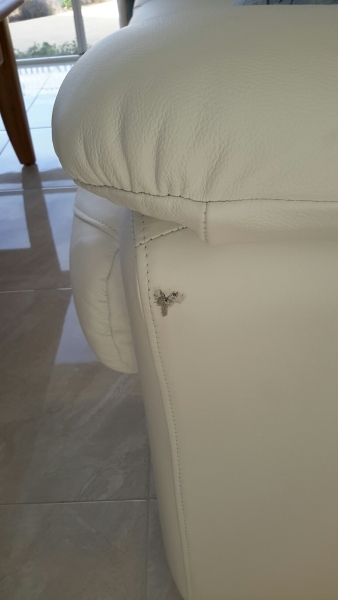 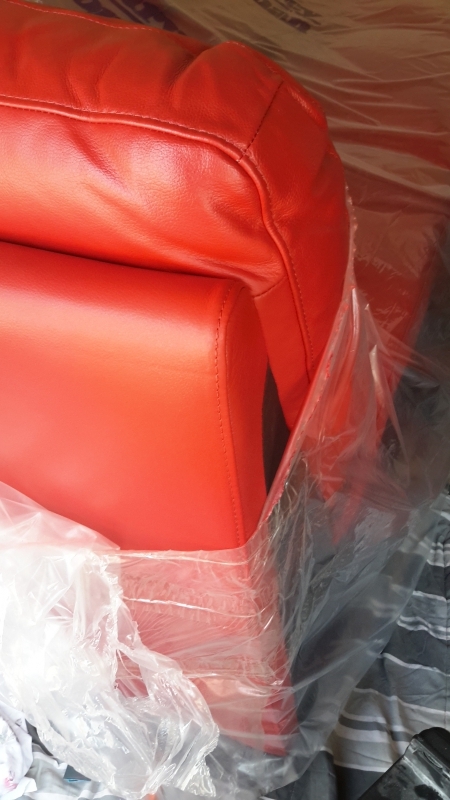 Do you have a damaged leather lounge or car seat CLAP AUSTRALIA are leather repair specialists, with years of experience and hundreds of repairs done each year we can repair the cut, scuff or tear in your leather with amazing results just take a look at the photo gallery.